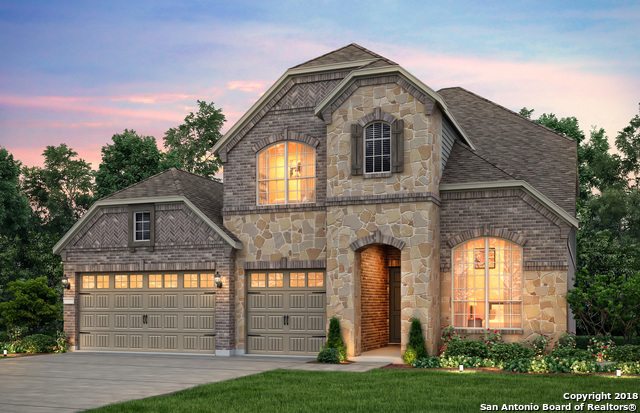 All Vista Bella homes currently listed for sale in San Antonio as of 04/22/2019 are shown below. You can change the search criteria at any time by pressing the 'Change Search' button below. "The Cliffside's spacious entertainment rooms and roomy bedrooms provide functional spaces. This home features upgrades such as granite countertops, stainless steel appliances, an Island Kitchen, Tray Ceilings @ Game room/Master Bedroom, Site-Built Mud Bench; Study, Full Yard Irrigation System and Sod and Extended Covered Patio. Home includes the backbone for the Pulte Smart Home. Please contact onsite sales counselor for more details." 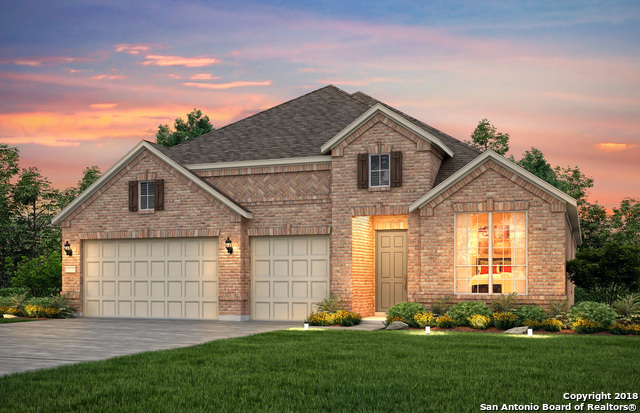 "The Ashbrook's open island kitchen overlooking the great room, oversized pantry and both casual and formal dining area makes entertaining a breeze. Home includes the backbone for the Pulte Smart Home. Please contact onsite sales counselor for more details."